The man in charge of our game at Sixfields on Saturday will be . . . .
Lancashire born Ben was promoted to the Football League from the Football Conference in May 2015. During the summer of 2014 Ben was selected to officiate in the Dallas Cup in the United States where he represented the PGMOL and the FA. This is the first time he will have been in the middle for a Millers game. 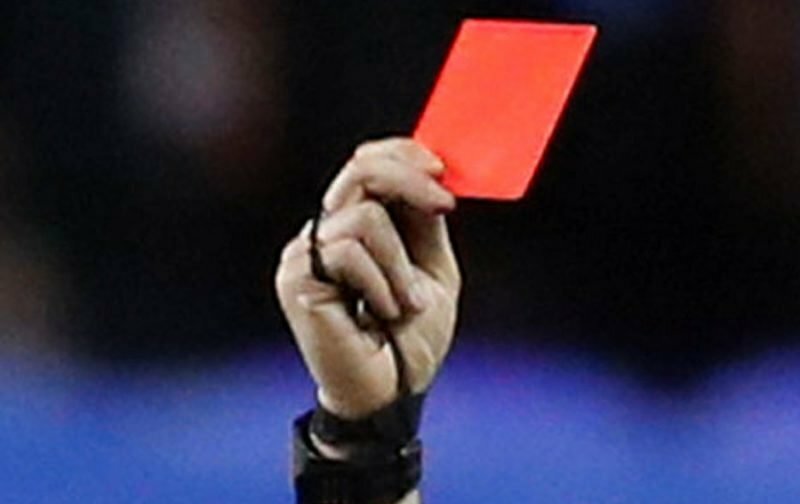 This season Ben has shown eighty yellow cards and four reds in the twenty-nine games he’s been in the middle for. Running the line at Sixfields will be . . . .